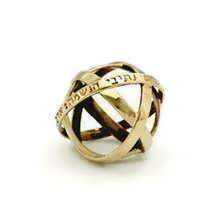 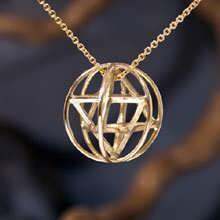 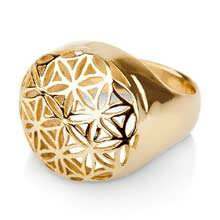 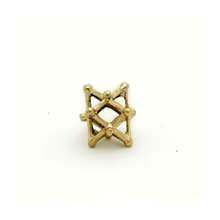 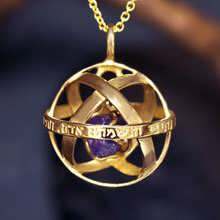 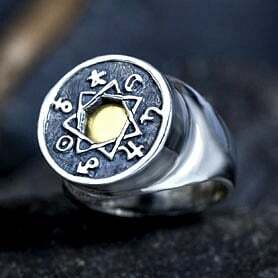 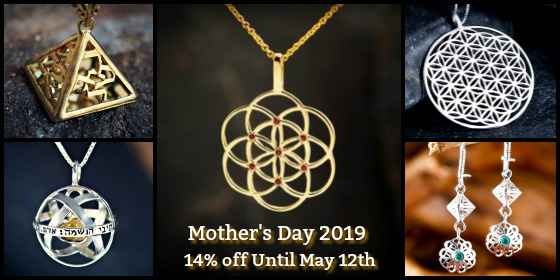 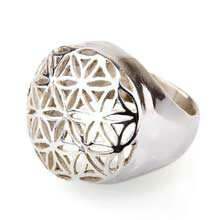 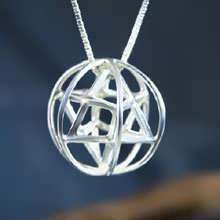 David Weitzman's healing and self-balance jewelry are based on shapes and ideas known for their energetic balance. 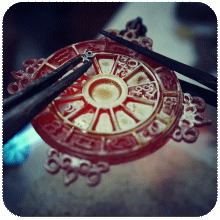 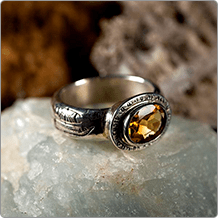 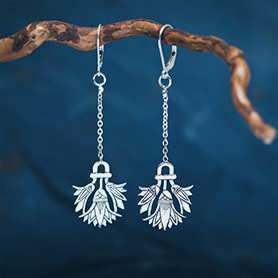 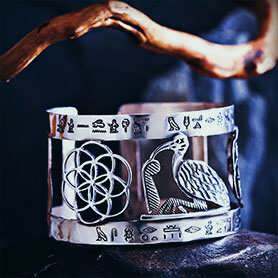 Each piece of jewelry is made with David’s deep intention to bring you, the wearer, healing and a balanced spiritual and physical state. 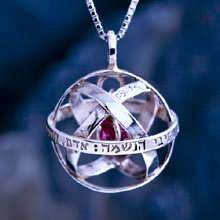 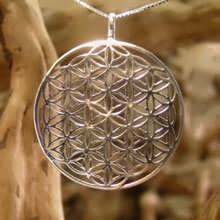 For example - The Merkaba is based on a shape, known in many spiritual theories as the shape of the energy field that surrounds the human body when it is a state of balance. 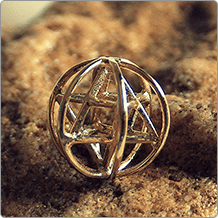 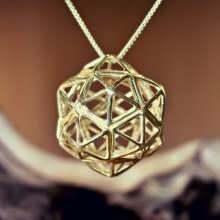 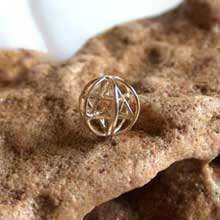 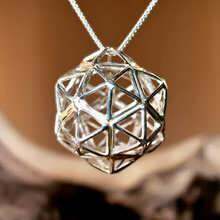 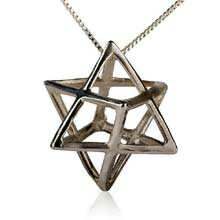 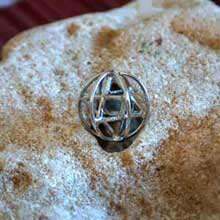 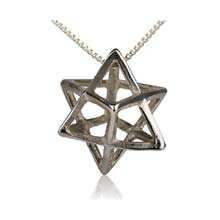 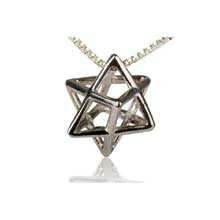 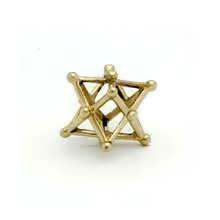 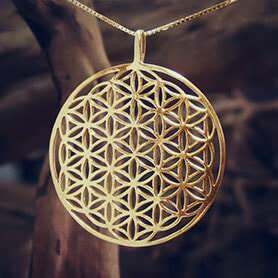 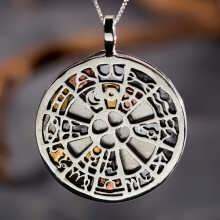 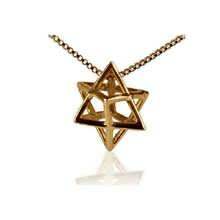 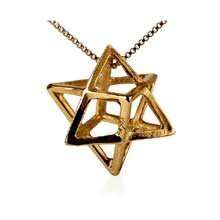 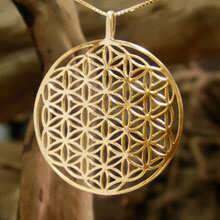 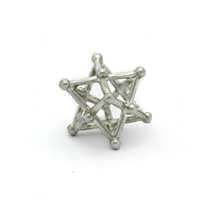 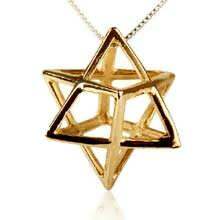 Wearing the Merkaba and concentrating on it encourages healing and energetic balance.